Wells weaves a story of scientific excess into a high-speed thriller. 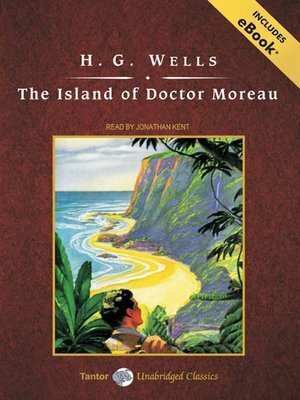 Montgomery, a brilliant but twisted biologists, is delivering exotic animals to his private island, when he rescues a shipwrecked man. An act of compassion, or another addition to his collection?